Fender, RH, half length. 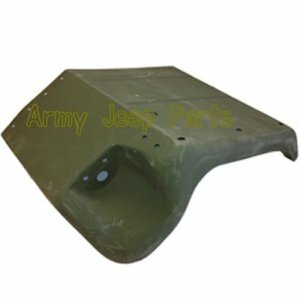 There are NOS half fender for the A2 jeeps. They can be used on a M151 but will change the whole look of the front of the jeep.